New Inspiring Patches for Omnisphere!! 100 Patches and 50 Effect Presets. Based on early reviews, people are loving this even more than the original! 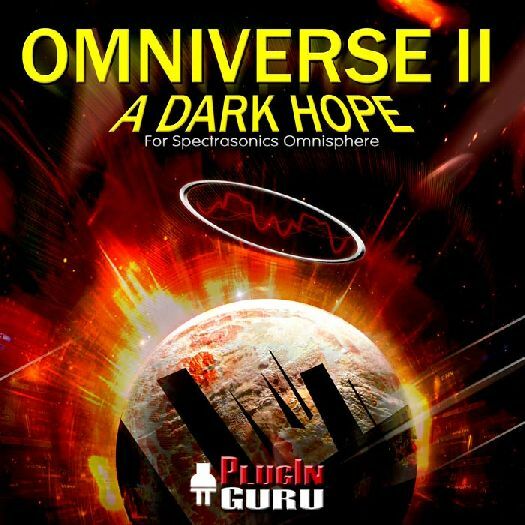 100 New Patches and 50 effect Rack presets for Spectrasonics Omnisphere. This is the second library and focuses more on dark, moody, evocative sounds like you've never heard before! A nice surprise this time is a number of really expressive Guitar + Pad patches and some mind blowing solo Grand Piano patches! Tons of totally In-Your-Face Bass, Synth and BPM patches and you're assured of having a great time with these patches.